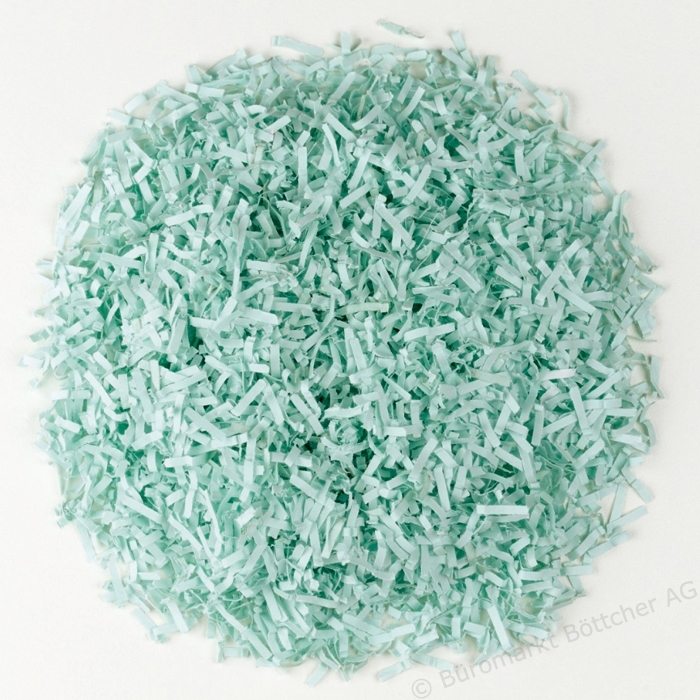 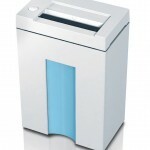 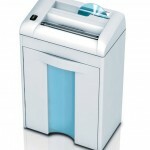 Exclusive shredder with attractively design and innovative features. 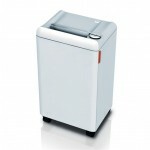 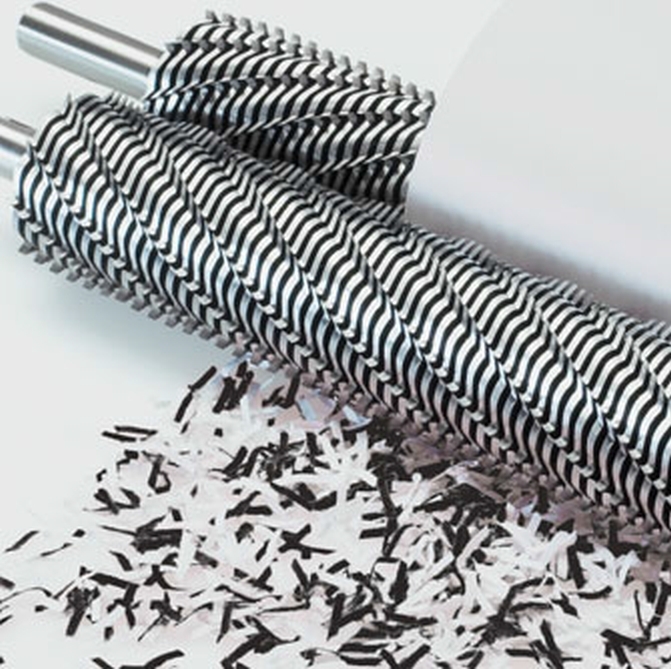 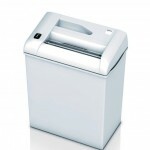 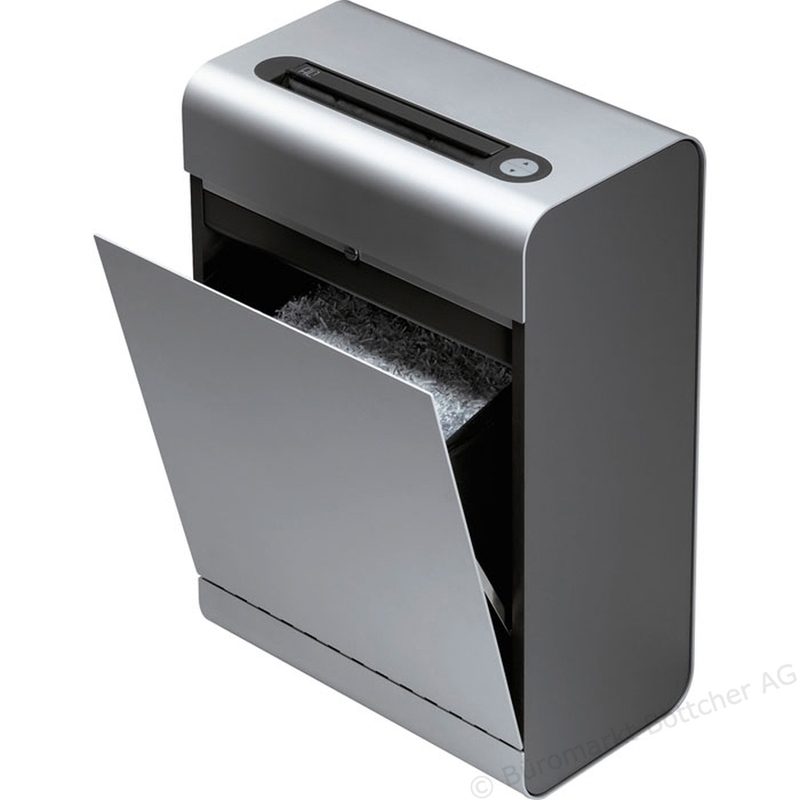 State-of-the-art shredder with ageless design and attractive metal housing. 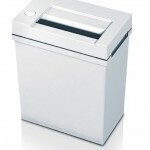 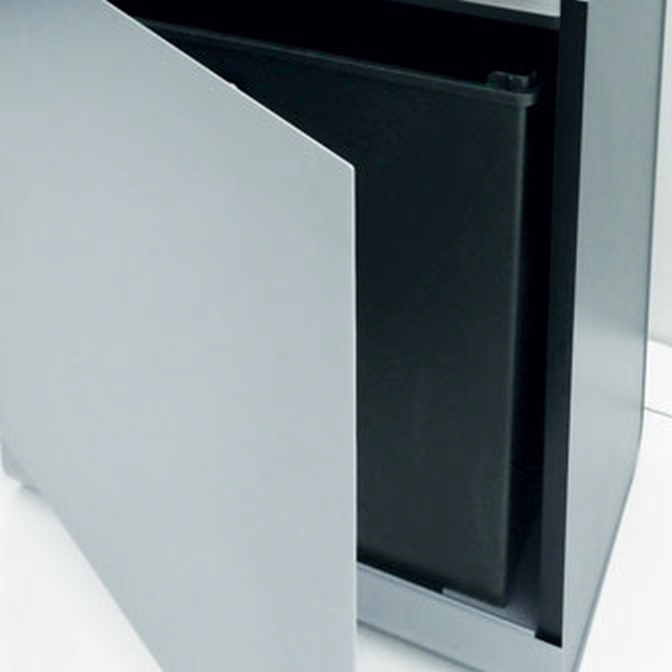 Lightweight shred bin from impact-resistant plastic. 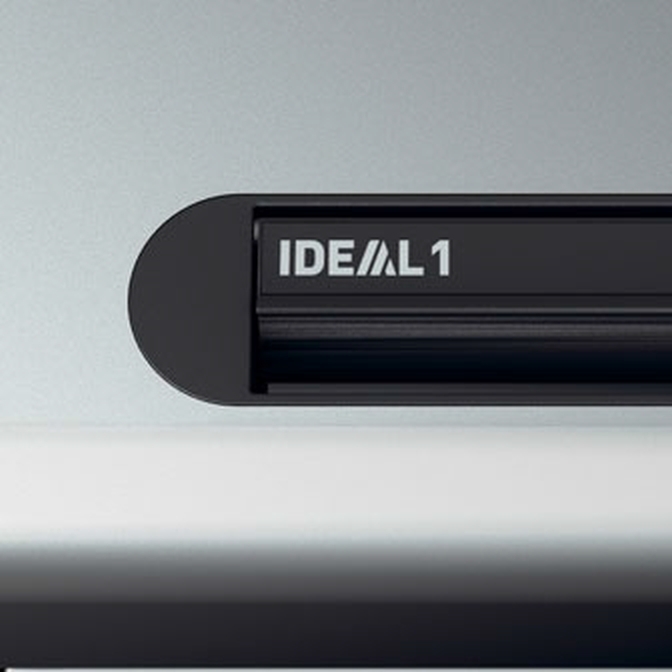 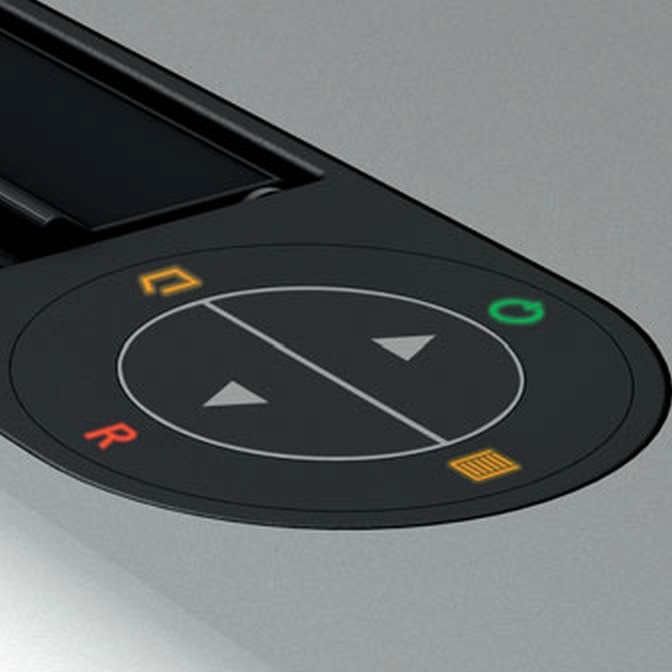 EASY-SWITCH: Ease of operation: intelligent multifunction switch element with integrated optical signals indicating the operational status. 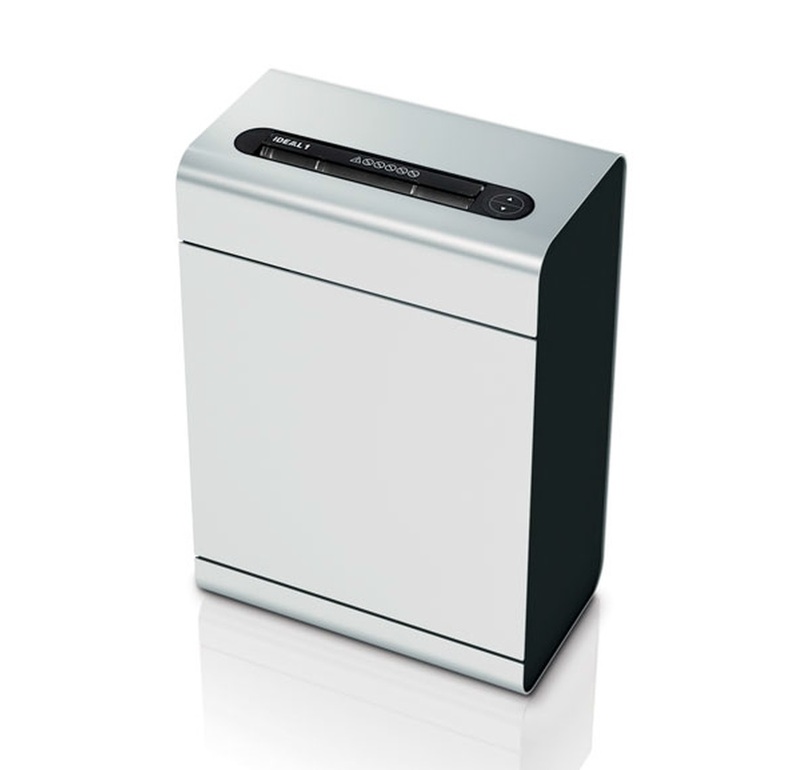 AUTOMATIC STOP: Sensory fill level control with automatic stop if the shred bin is full and electronic door protection via a magnetic switch.